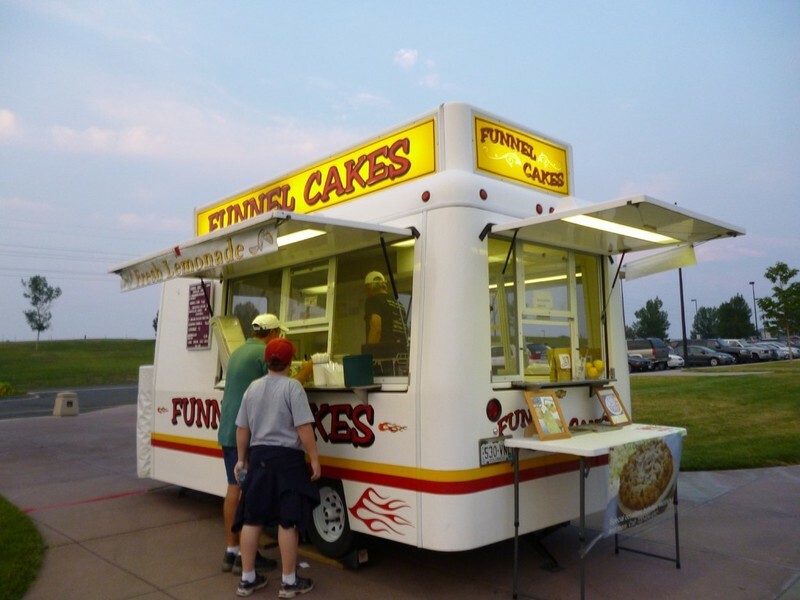 Keysfunnelcakes offers corporate and private events in an array of styles perfect for company picnics, power meetings, garden parties, sixth or sixtieth birthdays, weddings and anything else that may fall in between. Whether you are looking for a local BBQ, a vegetarian feast or a sweeping gourmet dinner service we will be happy to work with you to add a " Dessert Sensation." 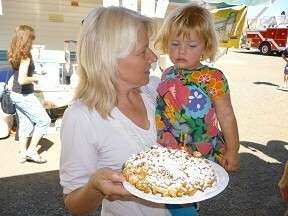 All of our Funnel Cakes freshly prepared, made to order on site for your event. 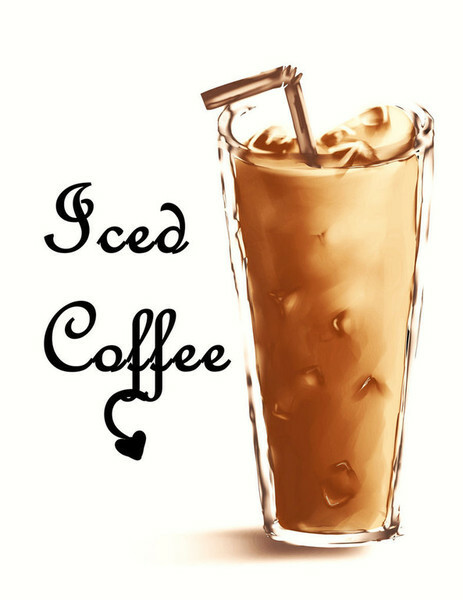 We will bring ambiance and product made with top of the line ingredients. Guaranteed! A truly decadent and crave worthy dessert. The guest list is up to you. Use our complete creative sample menus to make your celebration a truly unique event. Funnel Cakes with any topping. It's a great way to welcome Spring, watch children of all ages see their kites soar, Colorful Kites, Majestic Kites, fune family event. 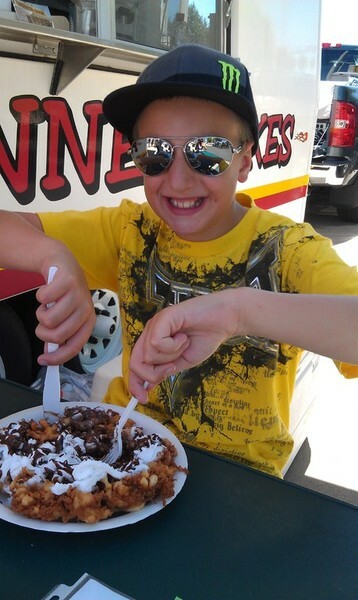 Come see Keys Concessions Funnel Cakes & more food truck. This was an amazing start of the season. Thank you Arvada! Let's kick off the car show season. 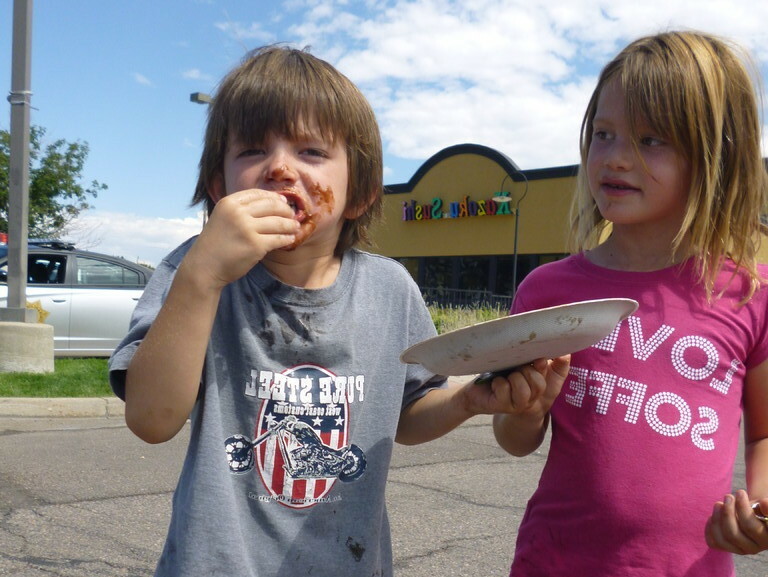 Experience Cinco de Mayo in Longmont, a very authentic celebration, great music, food and unique booths.The celebration has a long history of being a health and family oriented event through alcohol and tobacco free also Zero waste. Roosevelt Park, 700 Longs Peak Ave.
Google, Cincodemayolongmont for details and entertainment line up. This was the greatest Cinco de Mayo! 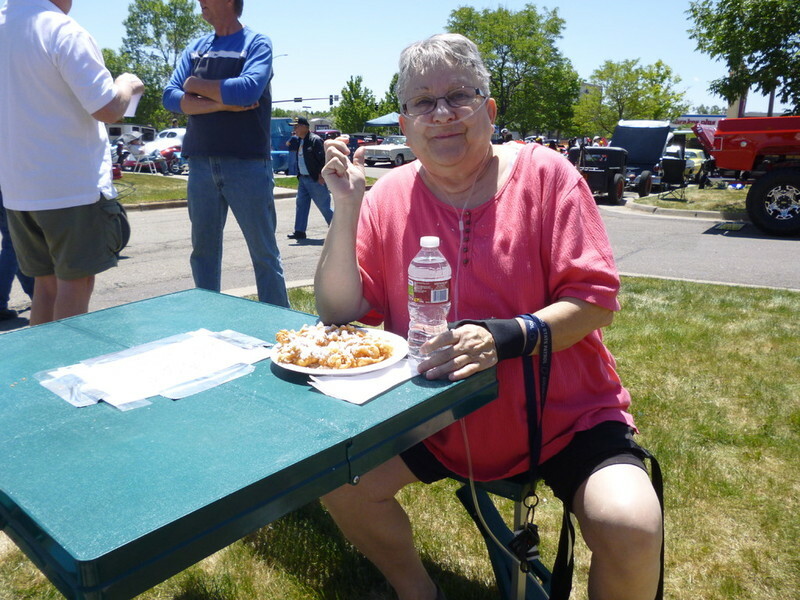 Thank you Longmont, Co.
THORNTONFEST, Saturday, May 19th,2018, 10am to 5pm, Carpenter Fields, 108th Avenue & Colorado Blvd. A family affair! This years event will feature arts and crafts, business and non-profit exibitors, the best food vendors, entertainment and much more. 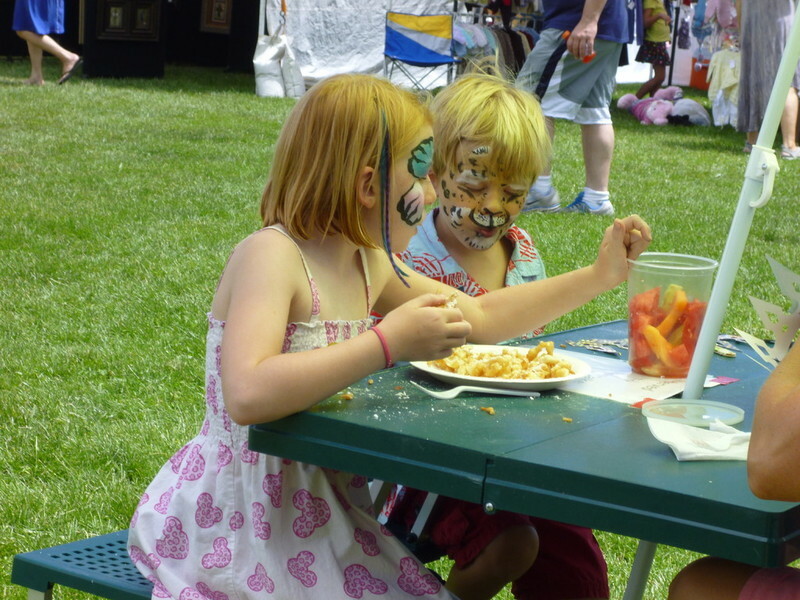 Paw Fest and Kids Korner area. Come spend the day with us! Cancellation due to bad weather. 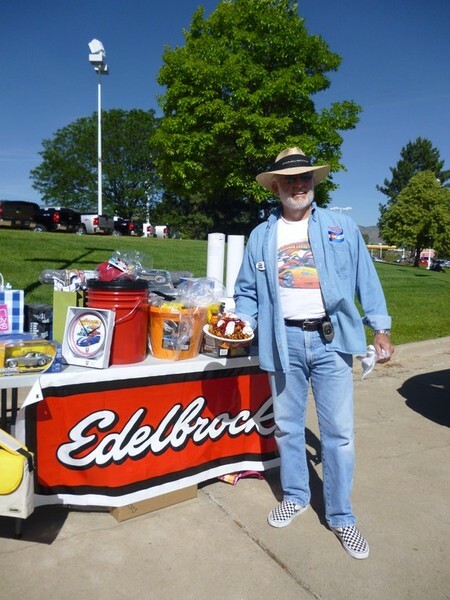 Memorial Day / Street Rodders for life Car Show, 10 am to 3 pm, The biggest car show of the season at: Applebee's on W. Colfax Ave.
Music, Funnel Cake eating contest, magician, raffle, fire truck rides and so much more. Save the date! 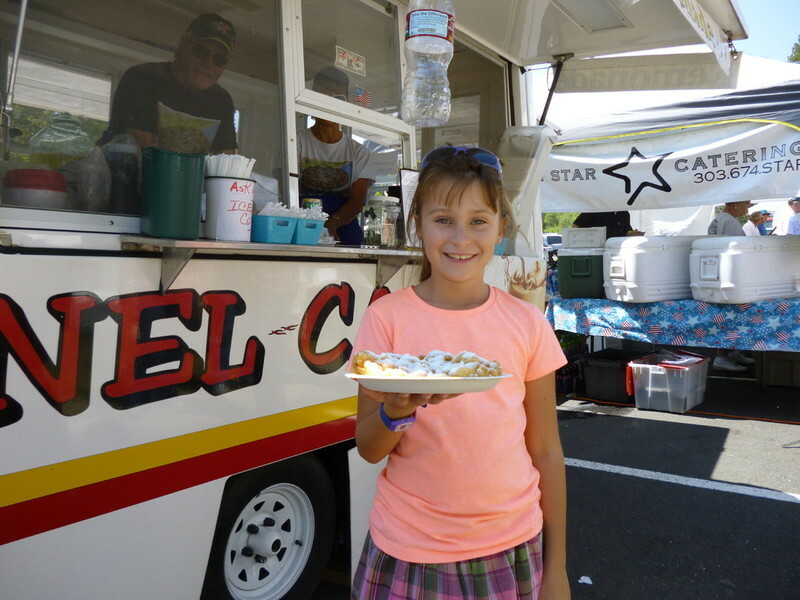 ++++++++++++++++++++++++++++++++++++++++++++++++Ridge at 38th Criterium and Brewfest 2018, Sunday June 10th,8:30 am to 8pm, Food vendors in Four Seasons parking lot at 7043 W. 38th Ave. and community vendors on 38th between Reed St. and High Court. 5th year for Ridge at 38th Criterium Bike Race, recipient of the Colorado State Championship again! 3rd year for Brewfest, a huge success! Activities include a Kids Zone, entertainment and live music from 6pm to 8pm. Friday Nite Live in Wheatridge! Movie night in the park for the whole family, June 22, 2018, 38th & Upham, 6pm-10pm or until movie ends. Come join us for a fun relaxed evening of live music before the movie at dusk. Bring the whole family, lawn chair or blanket. 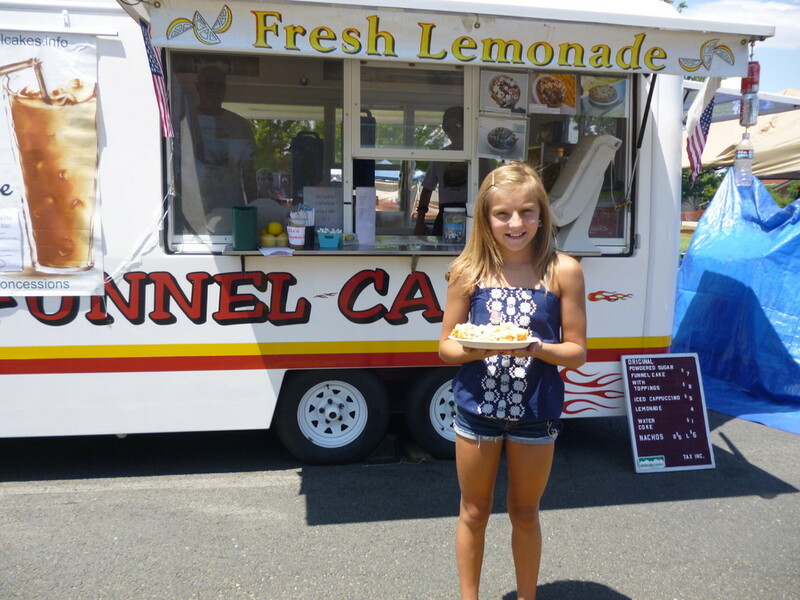 Food vendors and the Best Pennsylvania Dutch Funnel Cakes, Fresh lemonade and more. 2018 Unicorn Festival at Clemens Park , Littleton, Co.
July 13 & 14th Private Event in Fort Collins. Friday Night Live Wheatridge ,final movie in the park. Shut down due to wind. Carbon Valley Music & Spirit Festival, Dacono, Co.
Great music, people and an all around amazing turnout. 4 star. 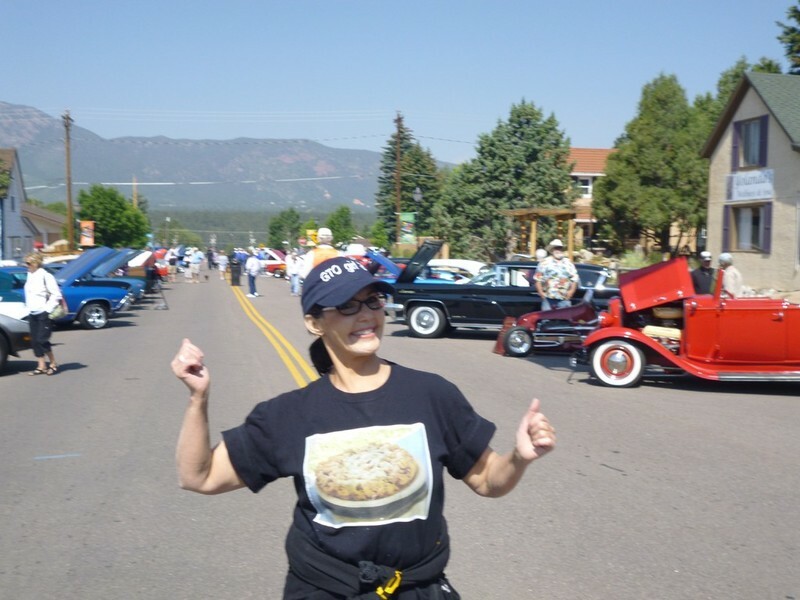 Aspen Grove Food fest7301 South Santa Fe Drive, Littleton, Co. August 19th., 11am to 4pm, Blues Brothers Bootleg Roadshow, a fantastic band! Lots of food to choose from. August 25th & 26th, Evergreen Fine Arts festival. 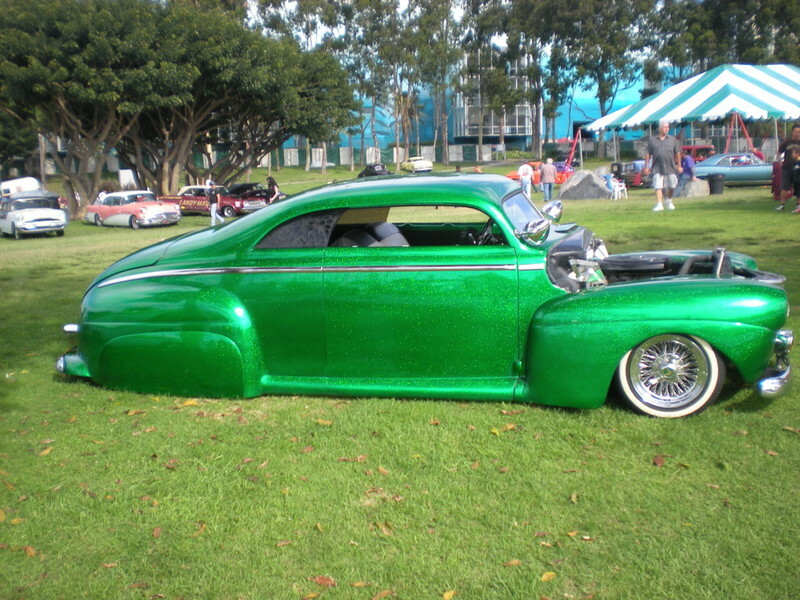 September 3rd., Street Rodders for Life Car show, Applebees , west Colfax, 9am to 3pm. 1500 cars! 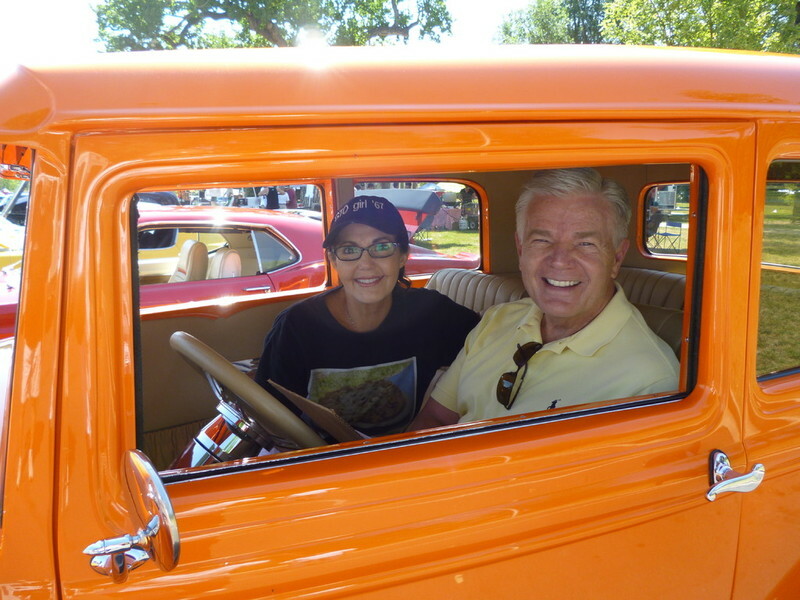 Sept. 7,8 and 9, The Colorado Mile, Watkins, Co.
September 22, 2018, Nova Car Show, Golden, Co.
OCTOBER 20, 2018 , Westminster Harvest Festival 2018 in Downtown Westminster, W. 88th ave. ( Hiway 36 & Sheridan ) Noon to 8pm. 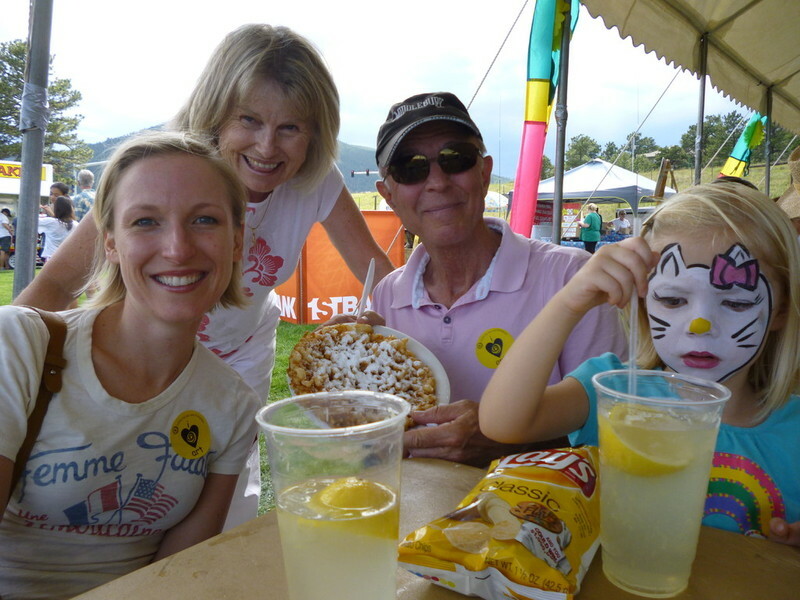 Hot air balloon, entertainment, booths, food booths and Keys Funnel Cakes. Google Westminster Harvest Festival for more info. October 27th, 2018,Brighton Harvest Festival, Downtown Brighton, Noon to 4 pm. 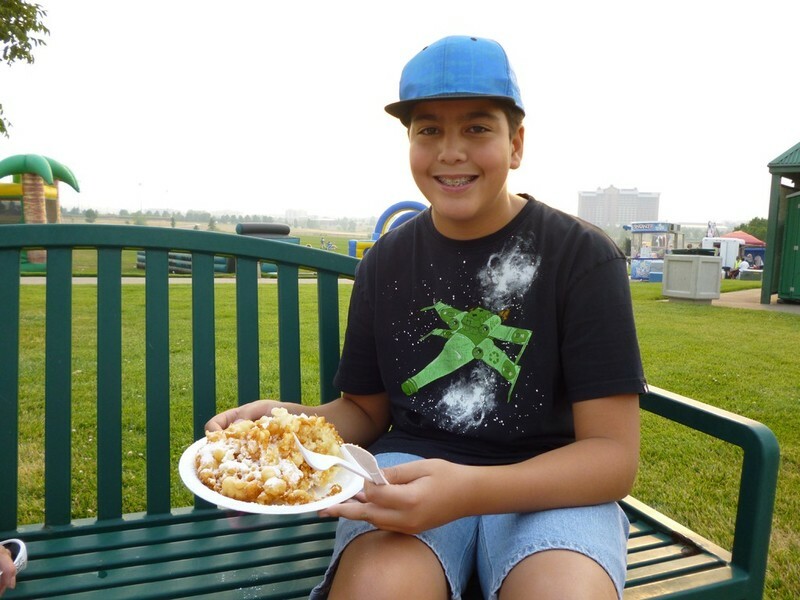 Come join the fun and enjoy the last Funnel Cake from Keys Concessions for the season. Our window will be open for you! There is a Brighton Christmas Light Festival 2018 pending. We'd like to end the season on a Christmas note. Check back on this site or facebook. Merry Christmas. ++++++++++++++++++++++++++++++++++++++++++++++++Have a warm cozy winter! Look forward to seeing you next season, 2019. July 4th, 2017 at Stenger Soccer field in Arvada, 1pm to 9pm. The very best 4th of July Family Celebration! 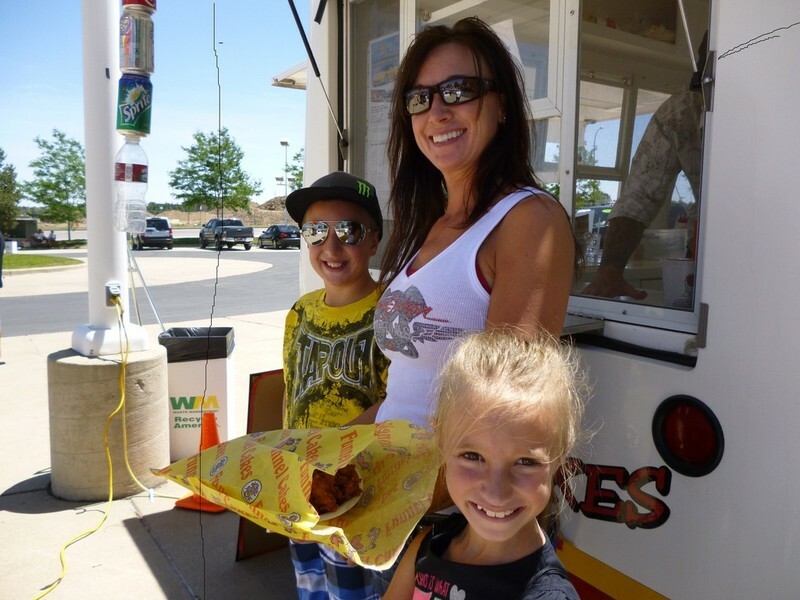 The city of Arvada's signature event / the event has been described as a large family picnic; people come prepared to spend the day in the park ( come early & stay late ) Food booths and lots of fun. We appreciate your patience . 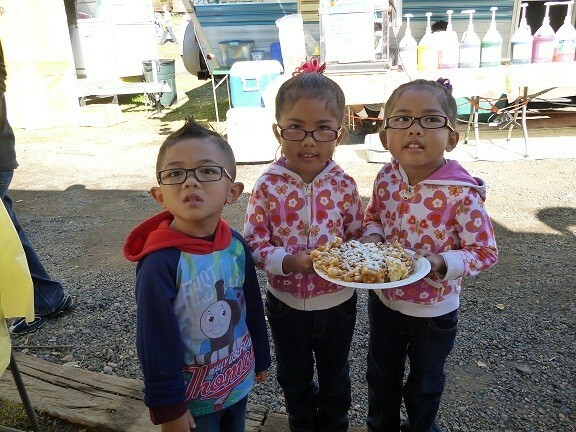 We will make our FAVORITE FUNNEL CAKE to order! AWESOME FOLLOWING! thank you! July 15th & 16th 2017 Annual Summerfest Arts Festival / Center for the Arts, Evergreen, Colorado. 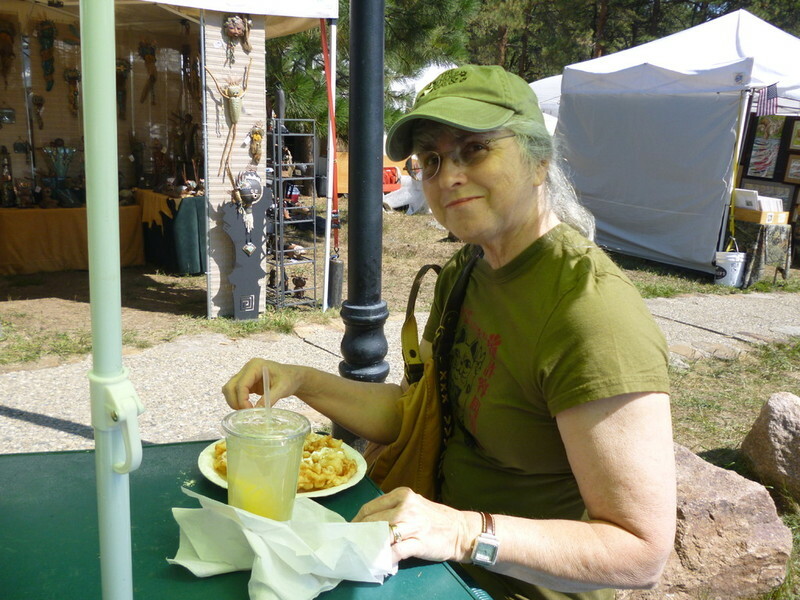 This well attended fine arts and crafts festival in beautiful Evergreen kicks off the Arts Alive Evergreen, a 10 day visual and performing arts showcase. To all our Evergreen fans we thank you for your business. Love Evergreen! 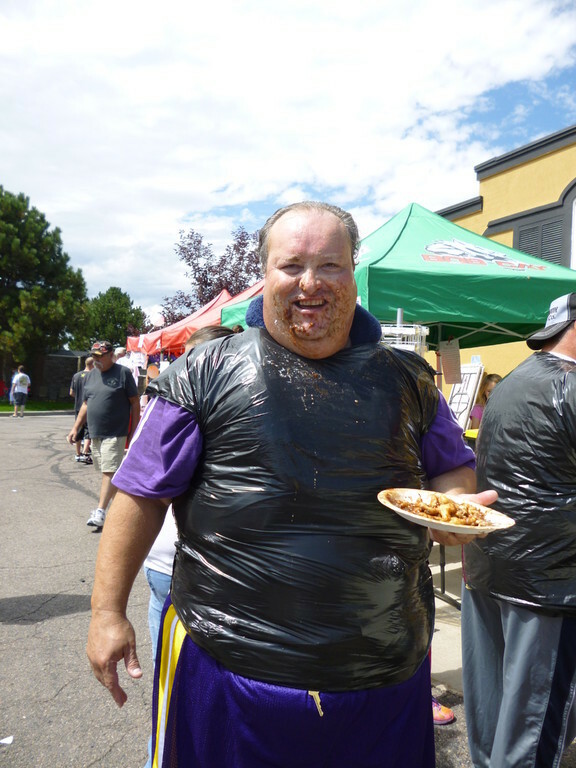 Friday Night Live, 38th ave. & Upham in Wheatridge, Co. 6 to 9pm. 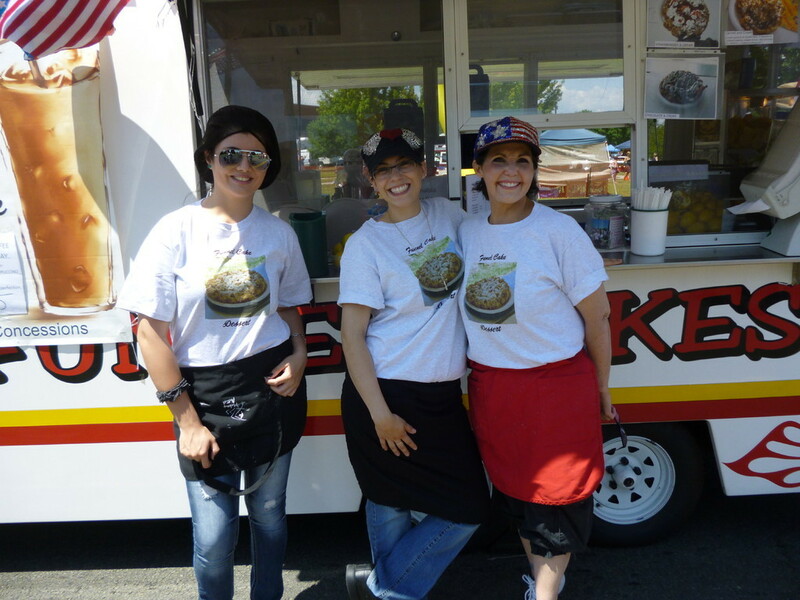 The Greatest Latino Festival in Westminster, Co. Music, entertainment and lots of food trucks. 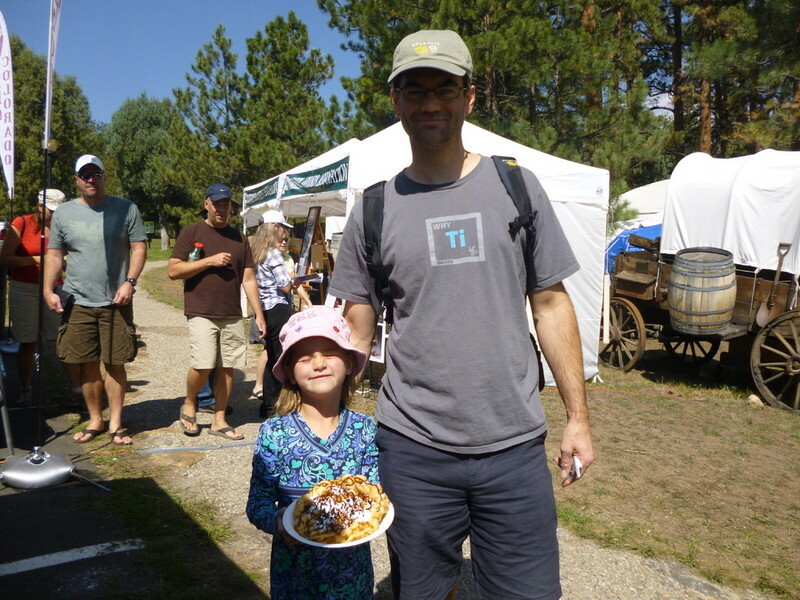 Elevation Celebration in Conifer, Co. Two days of great bands, races, food trucks and Funnel Cakes. 20 minute drive from Denver. Sounds of Summer at the Mardi Gras, live bands, dancing in the Street, food vendors, beer and your Pennsylvania Dutch Funnel Cakes. August 12th, 2017 Westy Fest, Westminster Co.
Friday Night Live, Wheatridge, Co. 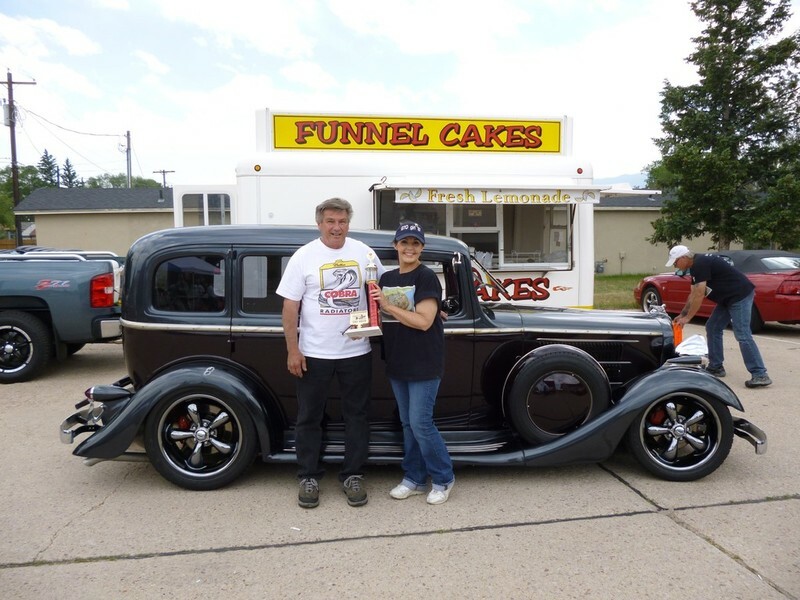 The very best car show in Colorado as written up. Hundreds of show cars, vendors, raffles, Funnel Cake Eating Contest and much more, make this end of summer your go to event. We'll be there just look for the Funnel Cake truck. 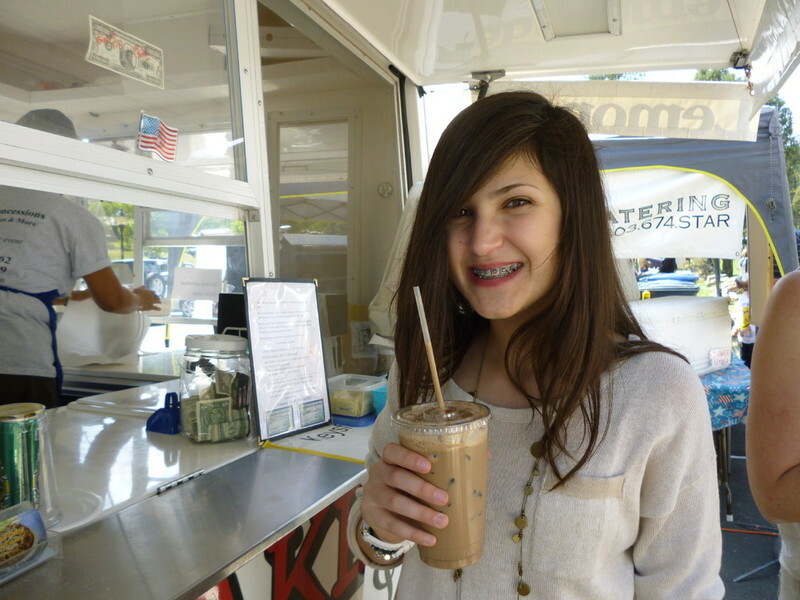 Parades, vendors, and much more. 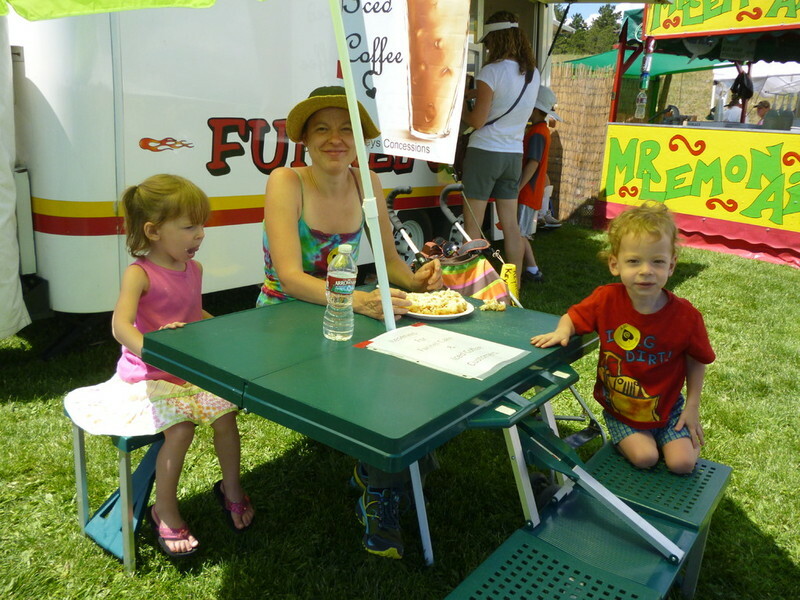 Canyonfest 10am to 5 pm at the Kittredge Community Park, on Highway 74. Head west to Evergreen exit, left on Kerr Gulch Rd.,Right on Co74N/Bear Creek Rd. Come enjoy the great mountain fun and breathe in that wonderful air along with the Funnel Cake aroma wafting through the park. See you there! STAY TUNES FOR MORE EVENTS! The big CAR SHOW, Street Rodders for Life. 10 am to 3 pm. if you want to see the cars roll in get there very early! West Colfax in the Applebee's and bank lots. Over 1000 show cars last year. 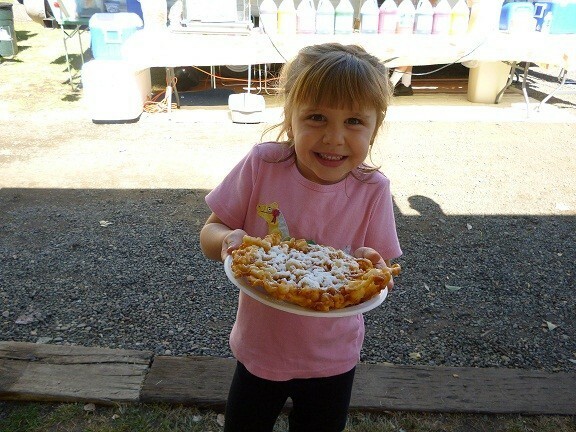 Magic show, Funnel Cake eating contest, fire dept. 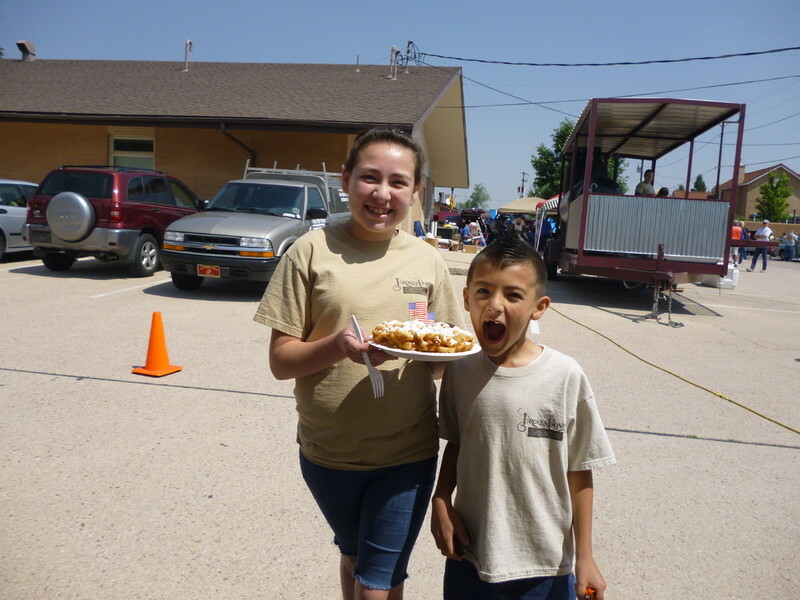 bucket rides, lots of auto vendors, stop by Diablo Auto, talk to Matt, and come to Keys Funnel Cakes for breakfast and "dessert sensation, " Funnel Cakes, Ned's famous lemonade and Diana's iced cappuccino, remember the nachos. 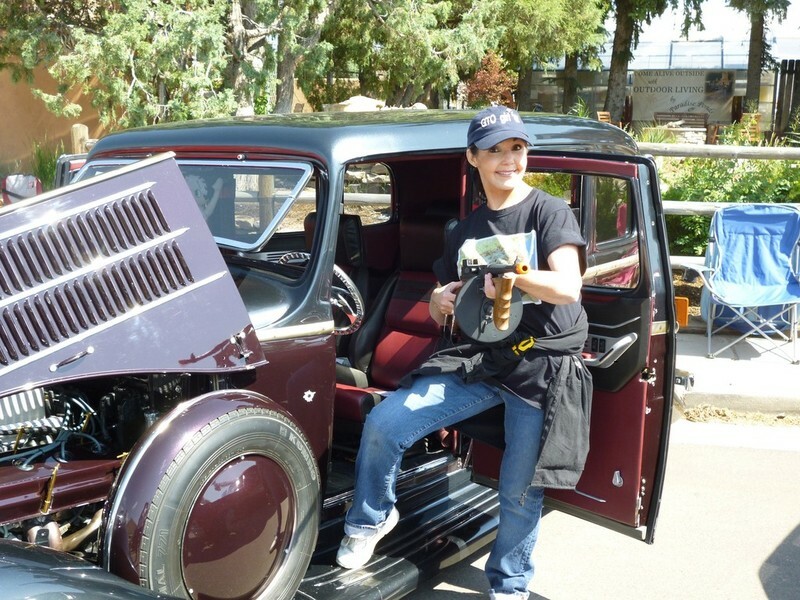 THIS SHOW ROCKS THE TOWN WITH 1300 SHOW CARS! Street Party 2pm to 10 pm. Main street will be blocked off from Mardi Gras to Golden Gate Casino. Outdoor bands, vendors and of course keys Funnel cakes. That's it for May! THIS EVENT WAS A BLAST! JUNE 7TH 2014 GOLDEN CRUISE, OLD GOLDEN ROAD, cruise all day long! What an evening. Great show Golden! JUNE 13, 2014, RIDE THE ROCKIES, 9am to 5 pm. Parfet Park on Golden, Co.
2nd Annual Westminster Jazz Festival JUNE 14TH. Noon to 8 pm. Best jazz in Historic Westminster, Co. 72nd & lowell Blvd. Follow the music! Last year was great this year will be awesome. Great bands all day, Headliner: Dotsero. 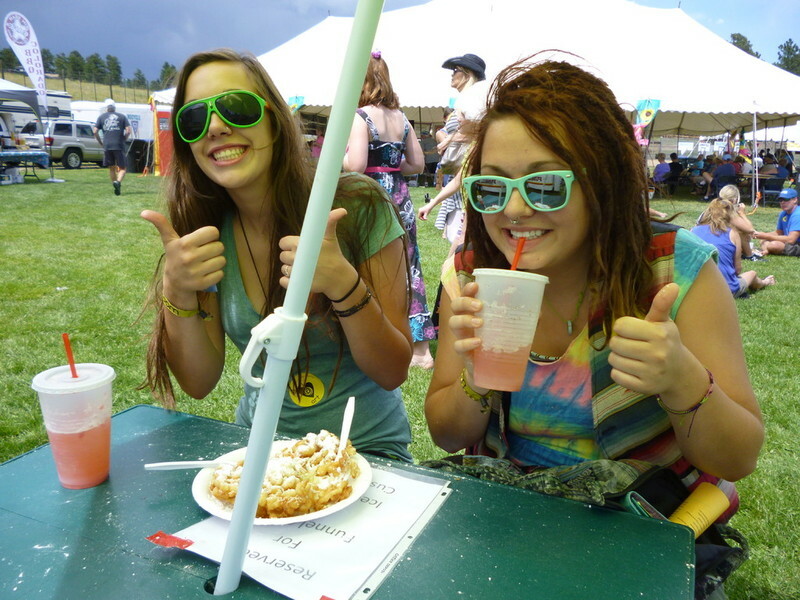 25th Annual Brewers Festival, Fort Collins, Co. June 28th & 29th, 2014. The biggest event in June. It's worth the drive! See you there. THIS EVENT WAS QUITE A SIGHT. SEVERAL BLOCKS ON HOWE ST. BLOCKED OFF FOR A FABULOUS GATHERING! July 13th / Blues and B B Q's / 17th Annual Block Party/ Olde Town Arvada. Music, arts, vendors. a great time for a great cause! come on down Keys window will be open for you! Noon to 8 pm. July 19 & 20th./ Evergreent Summerfest/ Buchanan Park. Arts, music, food vendors and much more. This is a must attend event in Evergreen, you'll be glad you did. See you there. GREAT EVENT! 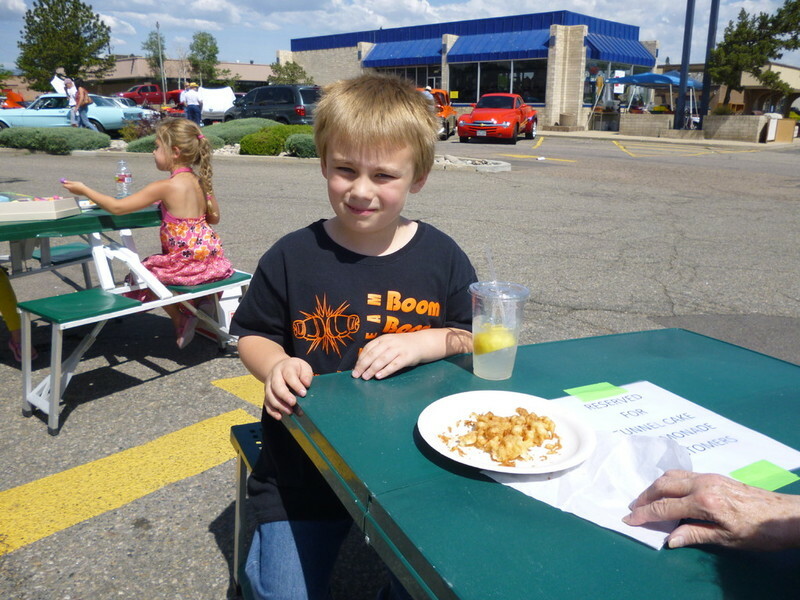 July 26th/ Black Hawk Block Party by Mardi Gras/ 2 pm to 10pm.Music: Dotsero, vendors and your truly Keys Concessions. Come up the hill and be a part of this great event on the street between Mardi Gras and the Gulch. It's a hoot! That's it for July if something else comes along I'll do my best to keep you informed, if per chance it does not get posted, google it. Thank you all for your support! 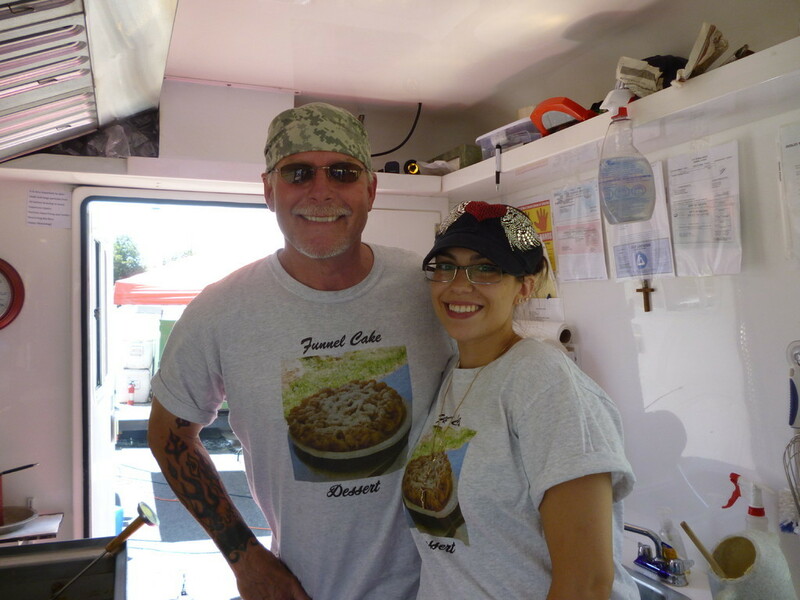 At the begining of the season I said we were ready to rock and roll since that posting Scott Curtis- Funnel Cake Chef is live on your very own The Rock Radio Station, 11am to 3 pm, weekdays. Take a listen 93.7 FM. Anothe great event! August 2nd, come early, stay late! 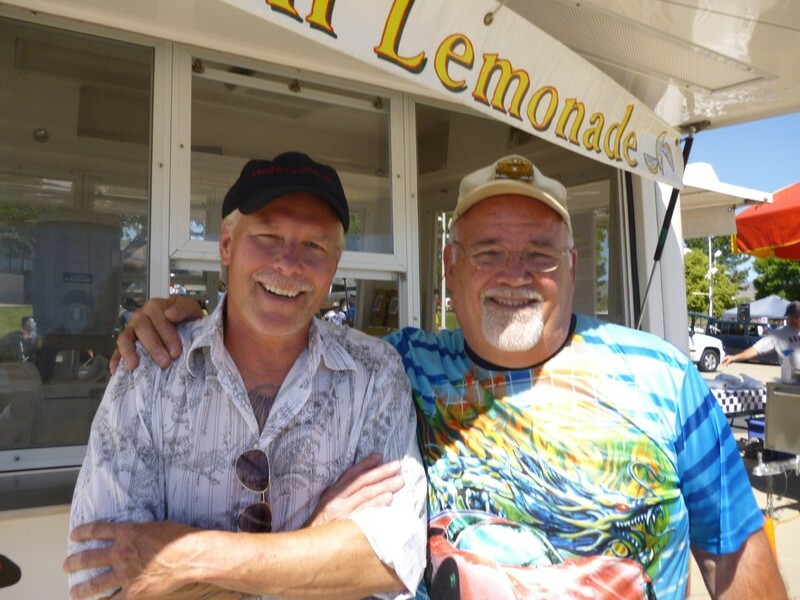 The golden Cruise, this all day event takes you back to the good old cruisin' days. 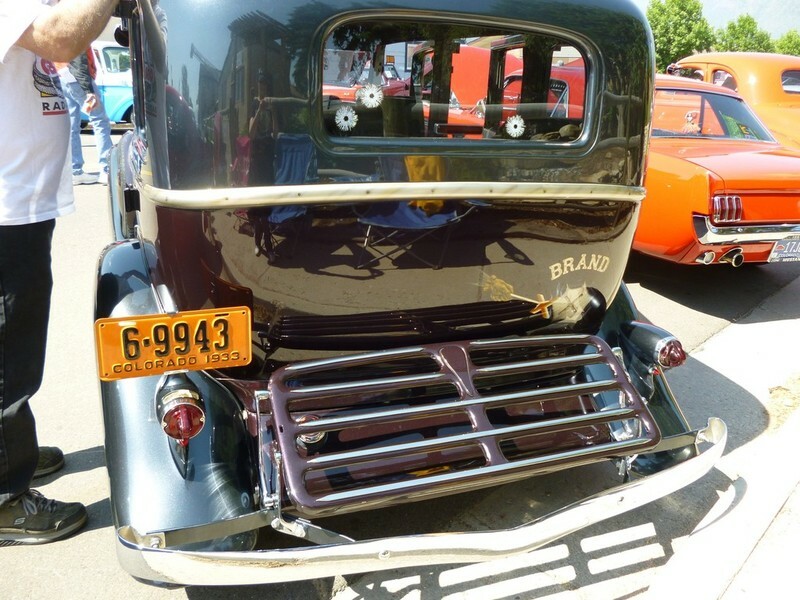 Bring you chair, kick back and watch the parade of cars. Take a walk to the west end of the cruise and enjoy your made to order funnel cake, iced mocha, nachos, fresh lemonade or arnold palmers. Rocky mountain Music Festival, Clemens Park in Littelton, Co. Headliner: Marshall Tucker Band also battle of the bands and you get to vote. Come on down enjoy the day. Great vendors. Keys Concessions will be there! The window is open for you. The elite of the elite arts! The charm of Golden opens the gates to the very best festival. A must see. 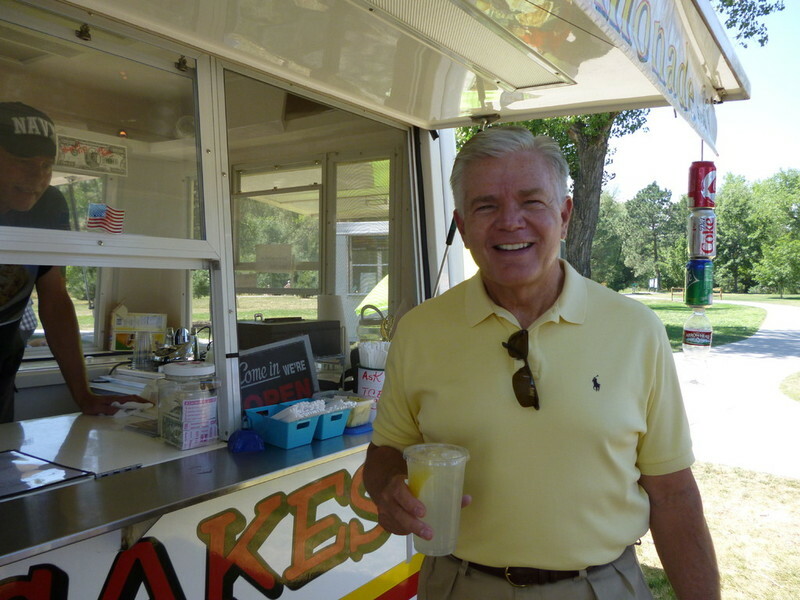 Wander through the artists booths to the west end, where you will be entertained by live music and of course have a Funnel Cake and fresh lemonade or make it an arnold palmer. Sounds of Summer Block party in Black Hawk, Co.
Live music, dancing in the street, food vendors and beer trucks. Great time. Keys Concessions will be there! Opening of RTD's FasTrack W Rail Party for all. The west line that runs from Union Station to the Jefferson County Campus. Ribbon Cutting on 4/26. Jefferson County, RTD and the great City of Golden are hosting a party for the public on Saturday, Aplri 27th. 10 a.m. to 3 p.m. HUGE SUCCESS! 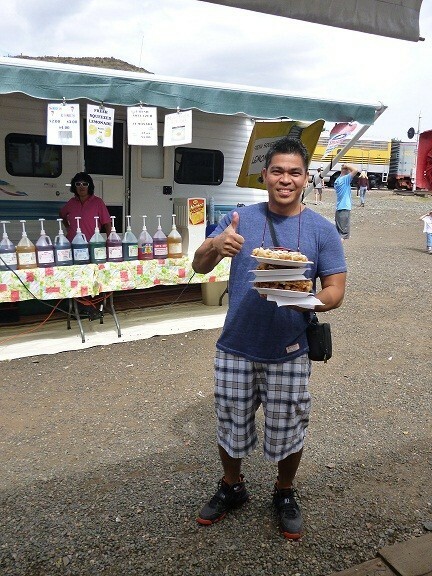 Food, music/ live bands, colorful and fun. A two day celebration. HUGE SUCCESS! Go to website for directions and details. Entertainment all day long. Lot's of vendors. See you there! GREAT PARK IN HIGHLANDS. Hundreds of show cars! Bring the family and make a day of it until the last rod drives out of the show. The greatest event! Food vendors and Applebee's. 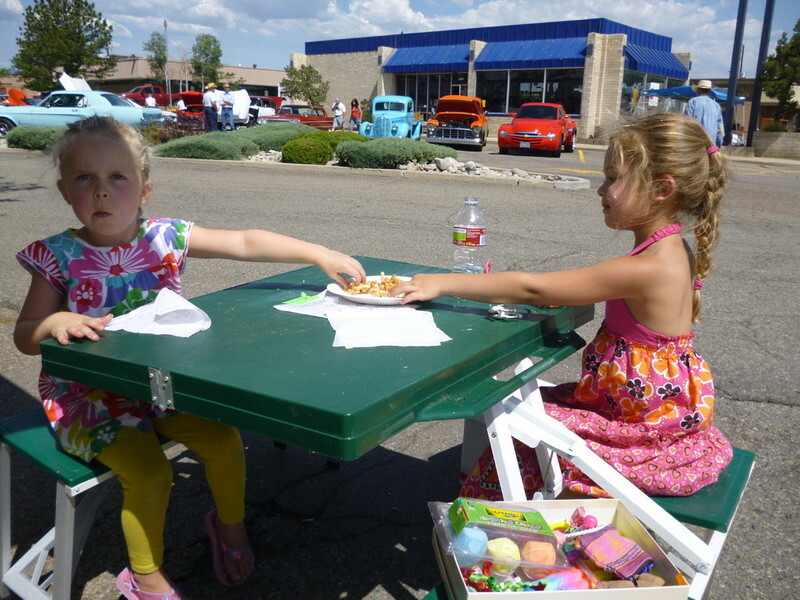 1000 SHOW CARS AND HUNDREDS OF FUNNEL CAKE AFICIONADOS! BEYOND EXCELLENT EVENT. 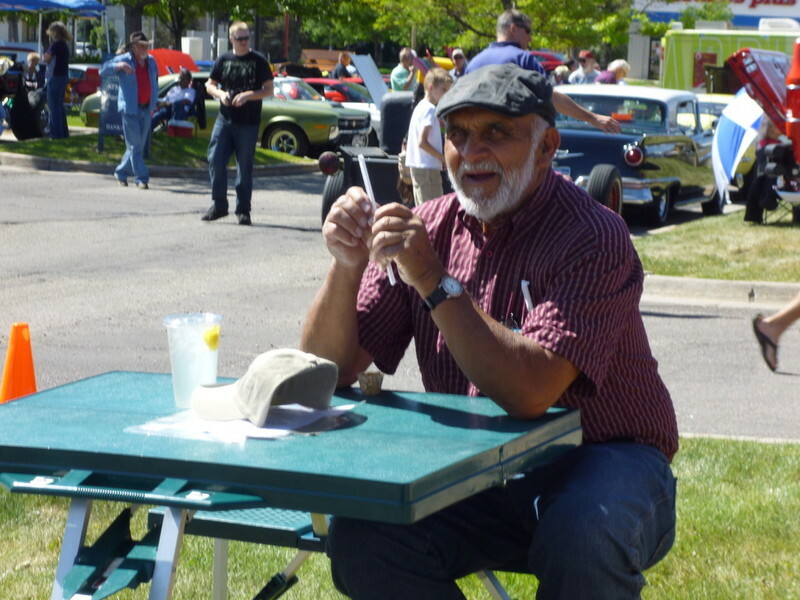 Father Day Car Show at Apex recreation center in Arvada. more details to come. Good car show, not enough people. THE GREATEST EVENT OF THE SEASON ! THANKS TO JEANETTE,STAFF, NPD AND CITY STAFF! Very Fine Wheels Car show in Golden! 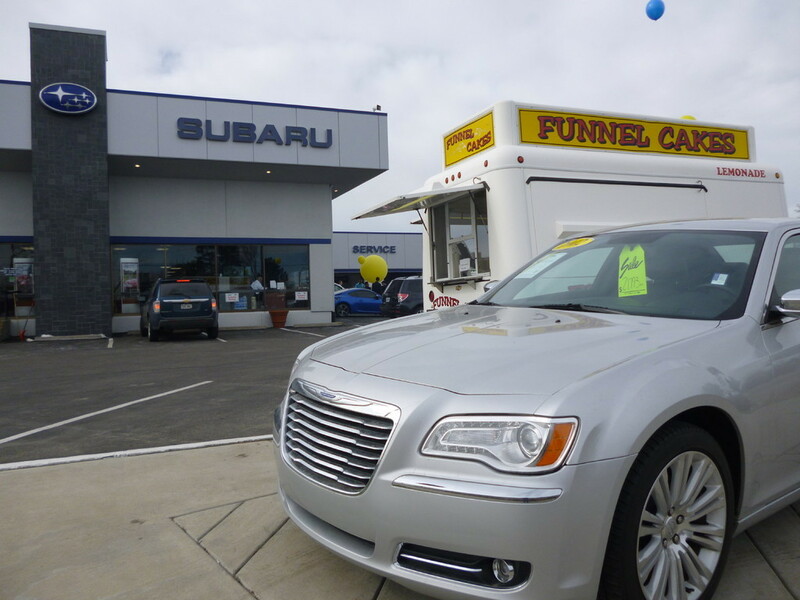 Time to cruise old Golden road and make 15625 W. 10th ave. V F W one of your stops. Support this non-profit organization. A WONDERFUL 2 DAY EVENT, BATTLE OF THE BANDS WAS AN EXCELLENT ADDITION TO CLOSE THE EVENT ON SAT. SORRY TO THE FOLKS THAT CAME LATE PLEASE FOLLOW US ON FACEBOOK OR THIS SITE. Labor Day/ street Rodders for Life/ Applebee's on W. Colfax. Good event! Fun Fun Funnel Cake eating contest and Keys Concessions/ Funnel Cake car of the day, 1st place in catagory 1960 blue Falcon. Special thanks to our website friends, you are greatly appreciated! Golden train Museum 17155 W. 44th Ave./ Thomas the train is here! Every weekend through the 23rd of September. Bring the children! 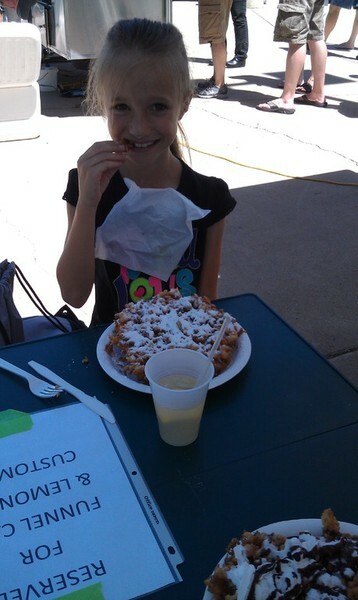 Enjoy the activities and the eat great food in the food court especially a Keys Funnel Cake. We're waiting for you. This has been a great summer. Thank you all for contributing to our success! Decadent Dessert for all ages.